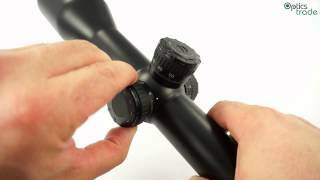 I have never seen or used something like this before a riflescope manufactured with absolute precision, perfect optics absolutely clear vision even at dawn. 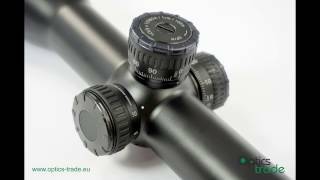 Zoom range is perfect for Eastern European hunting purposes and the aimdot is really nicely adjustable and does not cover the target. 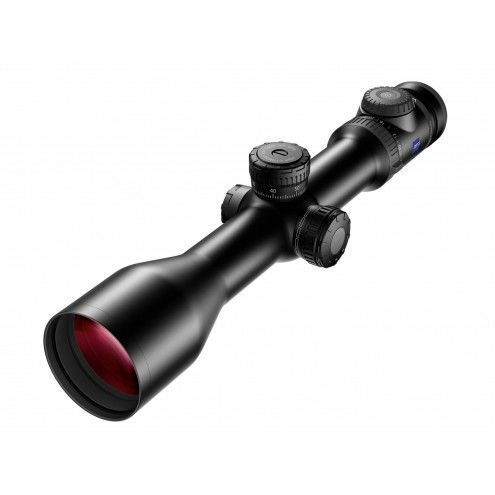 Overall the price made in Germany quality and usability make for a perfect scope. 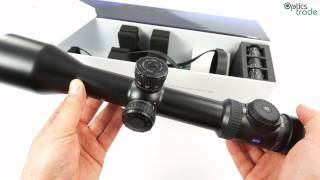 I am using this scope for about a year now and I really like it. I can just move my eye anywhere behind the eyepiece and I immediately have a picture without any adjustments of my position. 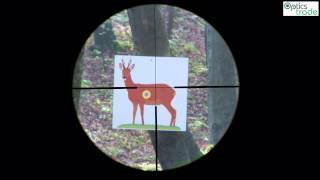 I also like the fine - ultra small red dot in the reticle, which I can always set to correct intensity. 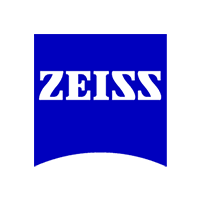 The quality of optics is really good like expected from Zeiss. The scope is however bigger than all my other scopes, but it offers 20x magnification so I don't mind.